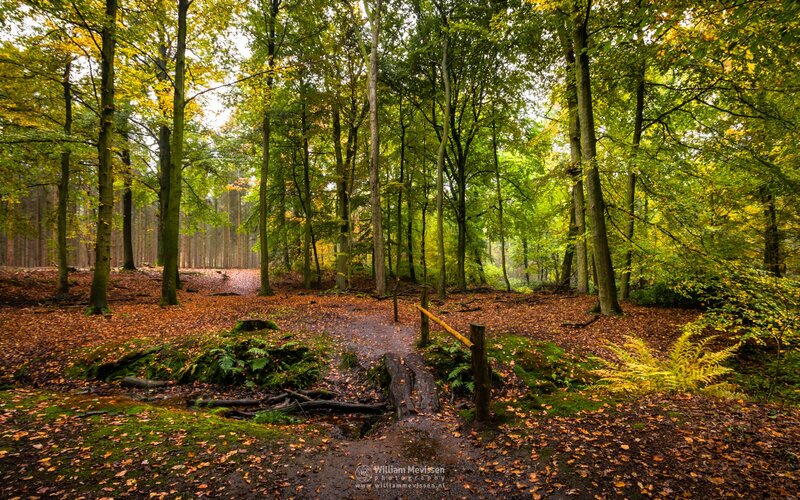 Trees around the brook Oostrumse Beek in the forest of estate Landgoed Geijsteren (Venray, Netherlands). 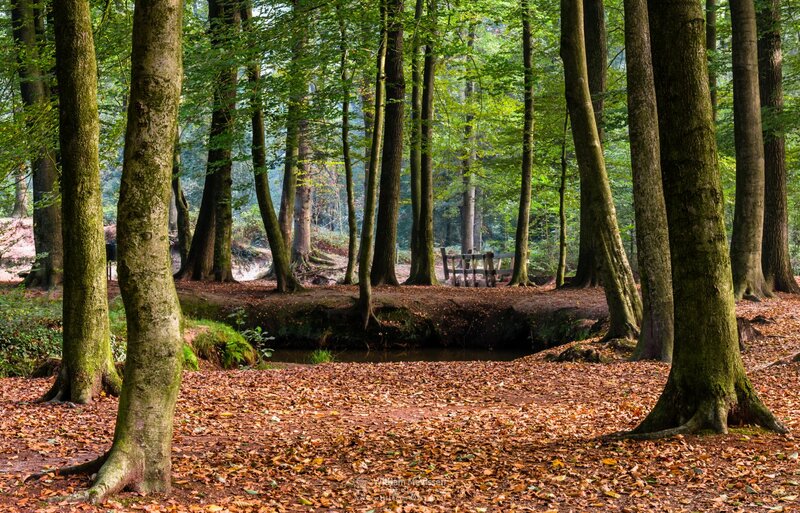 Click here for more information about photo 'Trees'. 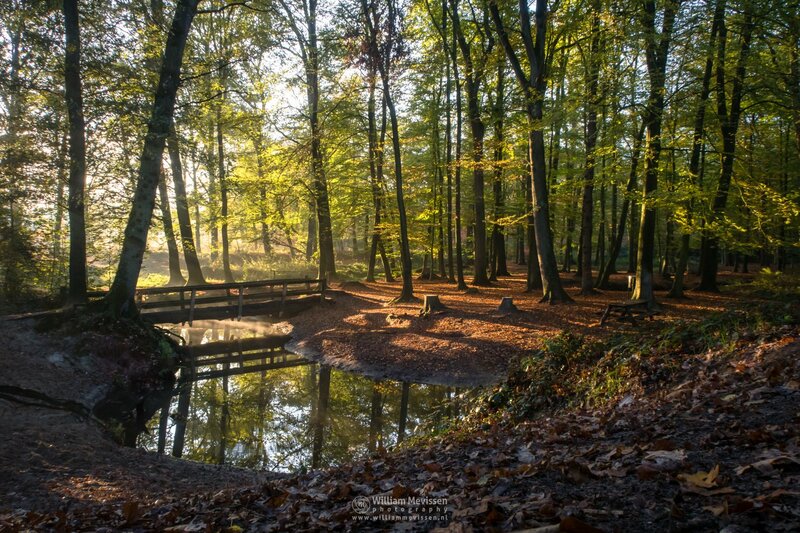 The meandering brook (Oostrumse Beek) on a beautiful autumn morning in the forest of estate Landgoed Geijsteren, Venray, Netherlands. 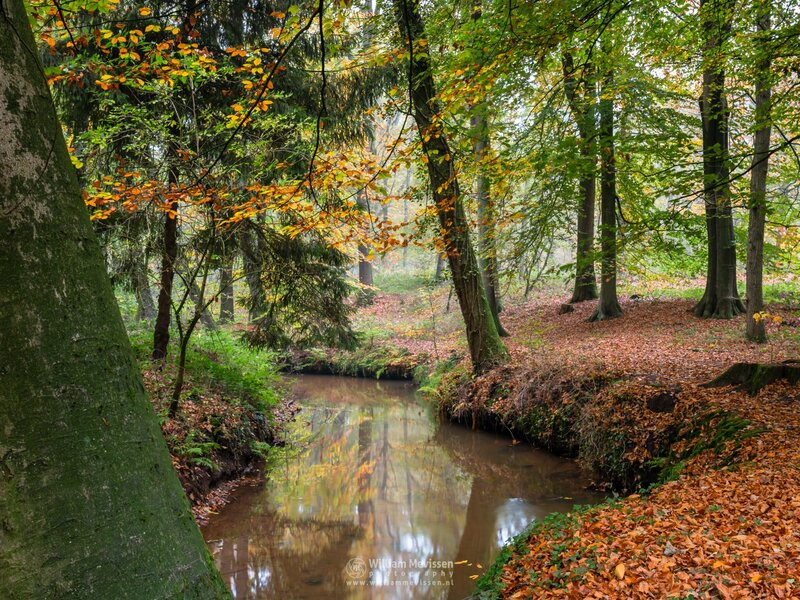 Click here for more information about photo 'Meandering Autumn Brook I'. 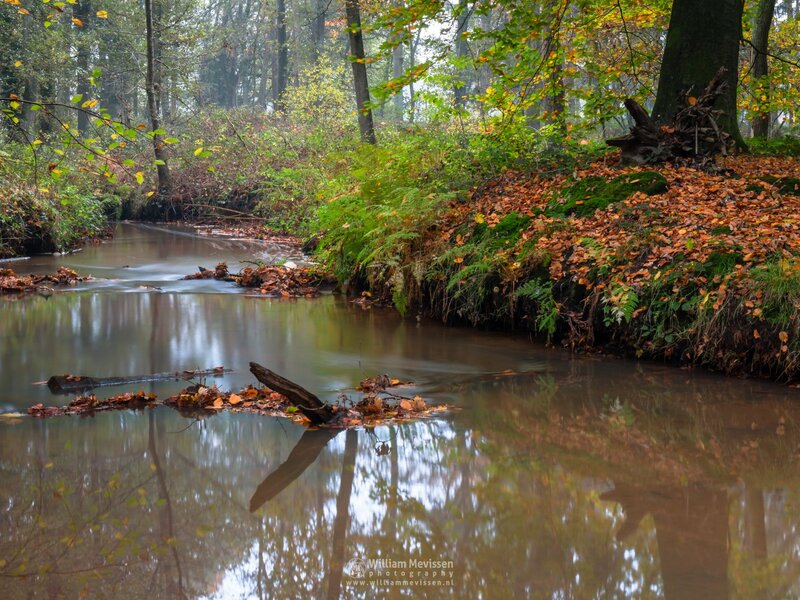 Click here for more information about photo 'Meandering Autumn Brook IV'. 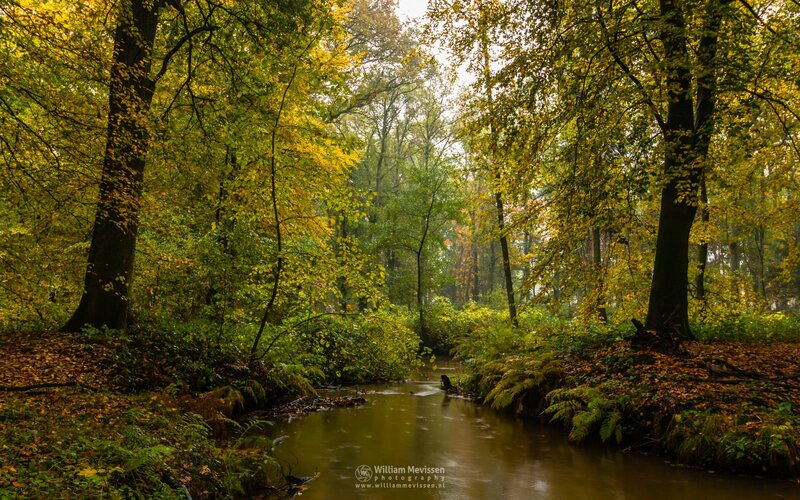 Click here for more information about photo 'Meandering Autumn Brook III'. 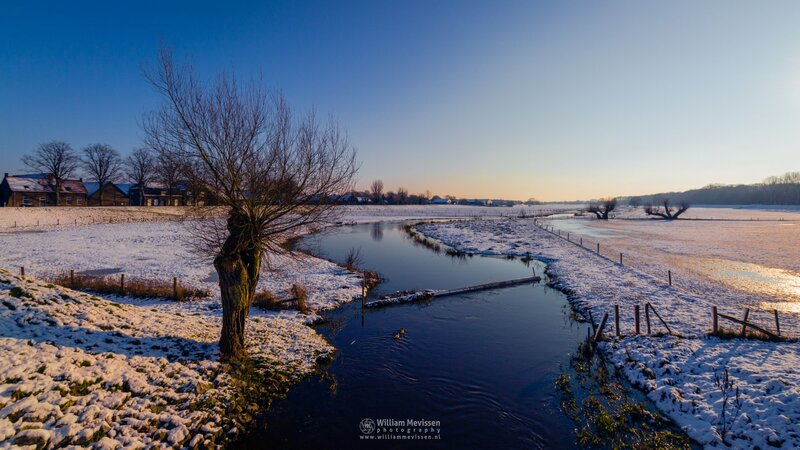 Winter Brook Groote Molenbeek in Wanssum, Netherlands. 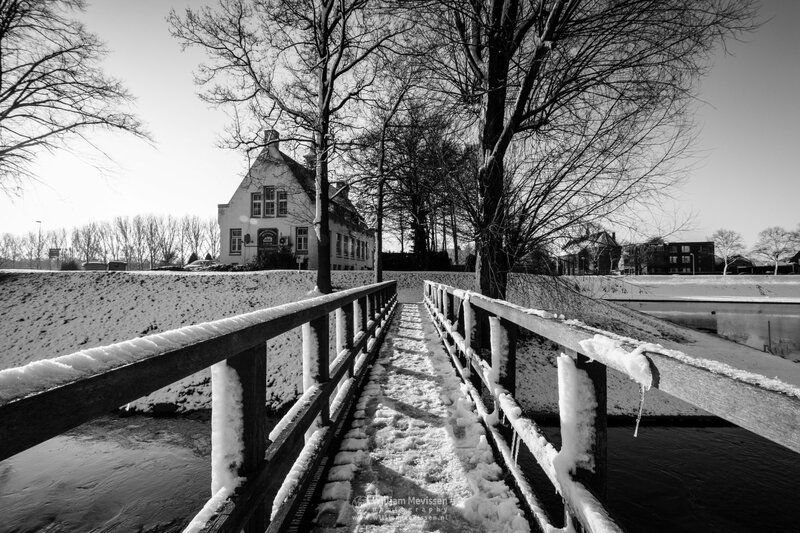 Click here for more information about photo 'Winter Brook'. 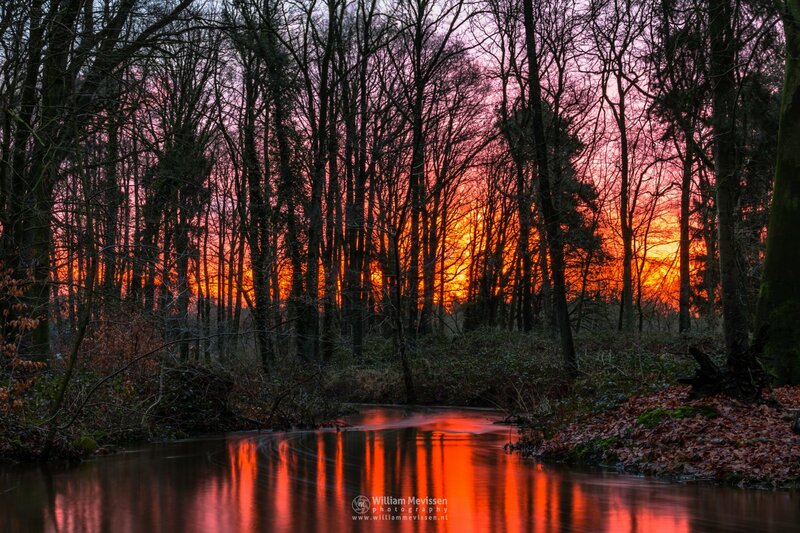 Forest Winter Window during morning twilight in the forest of estate Landgoed Geijsteren, Geijsteren, Netherlands. Click here for more information about photo 'Forest Winter Window'. View at Den Schellaert from the bridge at the Marina Wanssum, Venray, Netherlands. Click here for more information about photo 'Den Schellaert'. 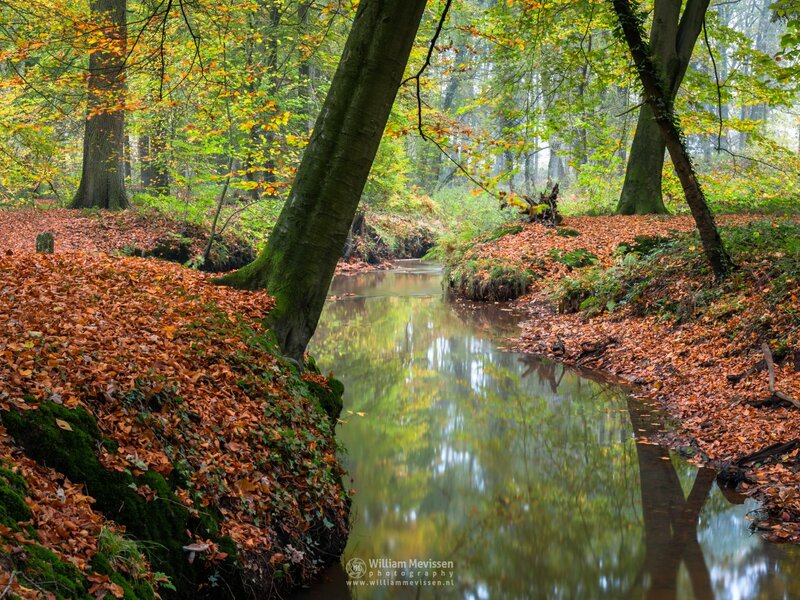 Click here for more information about photo 'Meandering Autumn Brook II'. 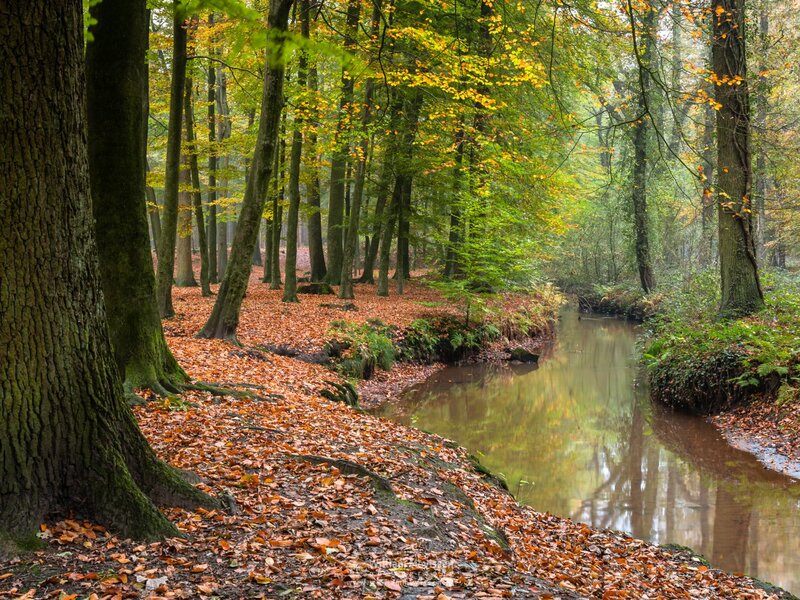 Brook Oostrumse Beek on a rainy autumn morning in the forest of estate Landgoed Geijsteren (Geijsteren, Noord-Limburg, Netherlands). 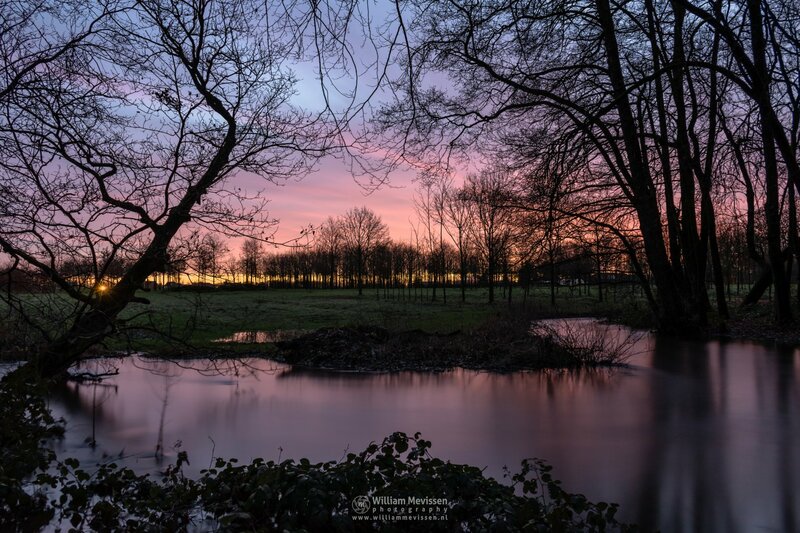 Click here for more information about photo 'Oostrumse Beek'.